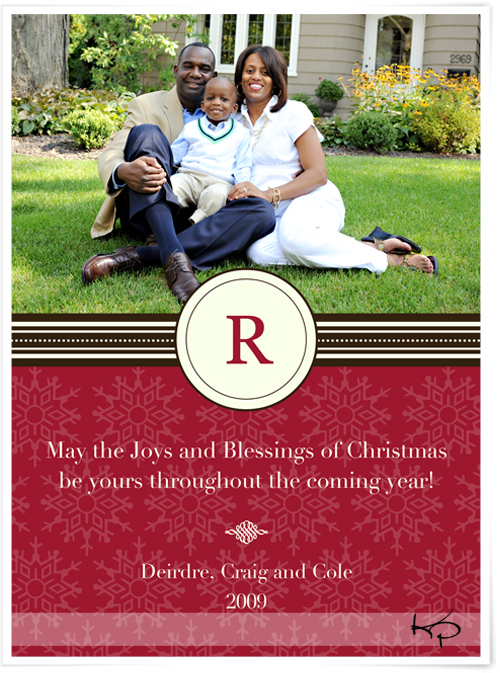 Noticed that the holiday card order that you picked up from the studio is short a few envelopes? … Check again! 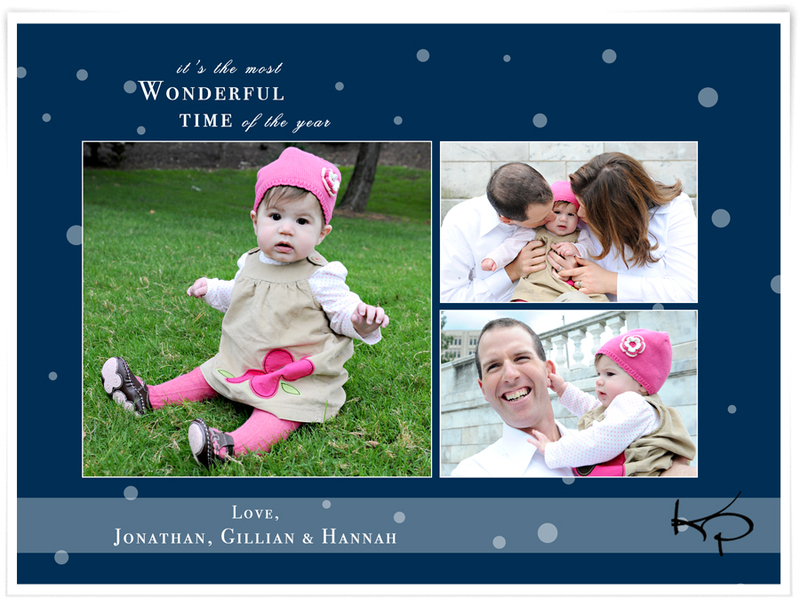 Typically all orders come with a few extra envelopes, but lately, our photo lab had been including a bunch of extra cards for you to show off your family! We’d love to give you envelopes for your bonus cards, but we just don’t have the stock, so hand them out to family and friends or let the kids get crafty and make some out of construction paper! 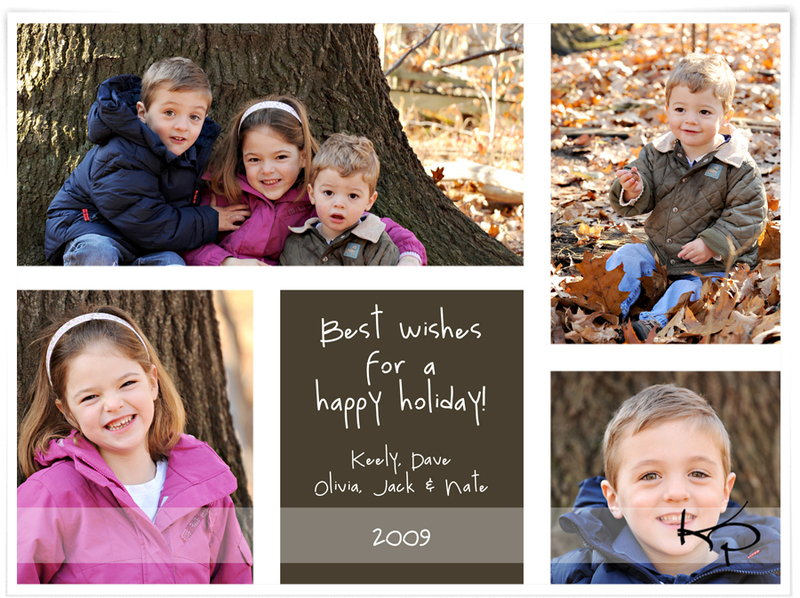 Now even more people will get to see your family photos on your custom holiday cards!